Enjoy this beautiful single-family home with 3 bedrooms, 2 baths, 2 car garage and a lovely view of the golf course. 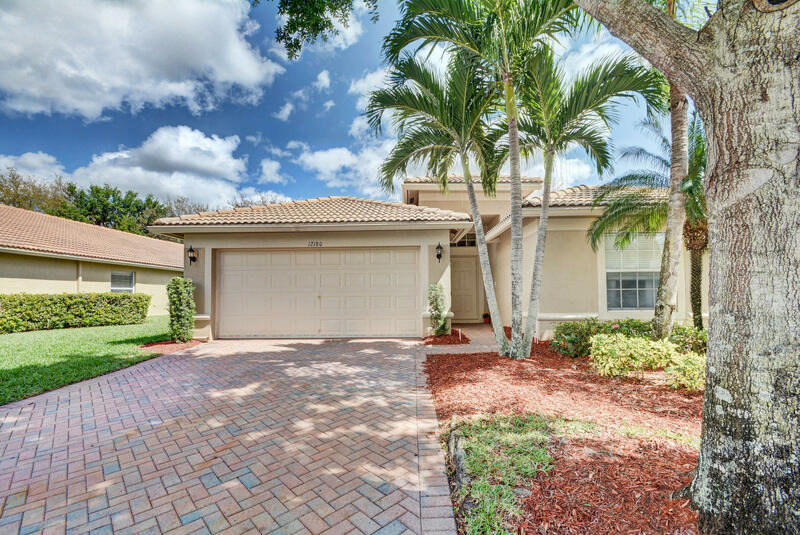 As you arrive you will appreciate lush landscaping and a brick-paved driveway. 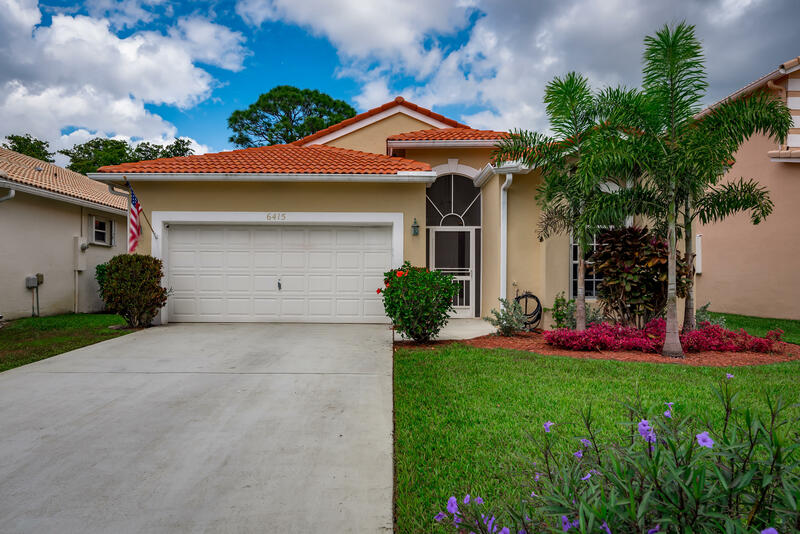 Inside,this open and spacious floor plan includes: soaring ceilings, hi-hat lighting, neutral tile through-out, newer a/c, water heater, refrigerator, range and roof (2014). Master suite includes: his and her closets, view of the golf course, a master bath with dual sinks, separate shower and roman tub. Hamptons has its own community pool within walking distance. A Gated Community, Indian Spring is equipped with 2 beautifully manicured 18- hole golf courses, tennis courts, Olympic-size pool, card rooms, fitness center, dining room, grill room, and plenty of activities. Membership Is Optional! This home is located in Indian Spring 55+ Active Adult Community. As an Active Adult Community Specialist for over 16 years, I know these communities very well. I am a real estate agent who cares. I don't just want to sell you a house, I want to sell you the perfect home that will fit your needs as well as your lifestyle. I live and play in an active adult community and the lifestyle is wonderful. Country Club living without the country club fees. To All of my baby boomers not quite 55 years old who want to live in a 55 plus community, please call me for a list of Active Adult Communities that will allow you to live in some of these wonderful communities! Please call me with any questions that you may have at (561)-306-7430.